The most reliable and hardest working full-sized van in its class. Gets the job done, every time. Not sure which van is right for you? The Van Advisor can help. Download a digital copy of your van’s manual. See what others are saying. Keep your van healthy and happy. 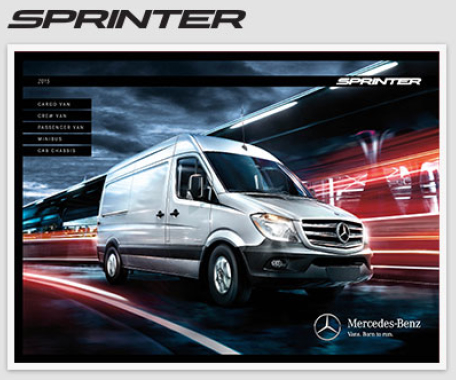 Available with every new Sprinter, discover the advantages of Mercedes PRO connect. Show your devotion to Van Life. 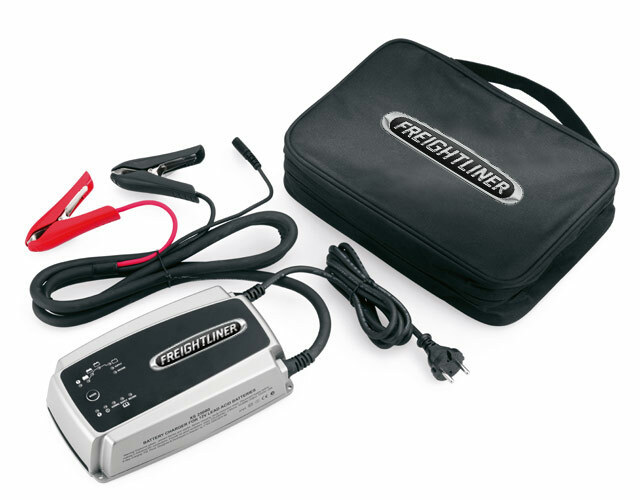 Dedicated to deliver top quality solutions unique to your Freightliner van, our Freightliner Sprinter Accessories provide practical and diverse solutions to make sure your vehicle is flexible on the road. 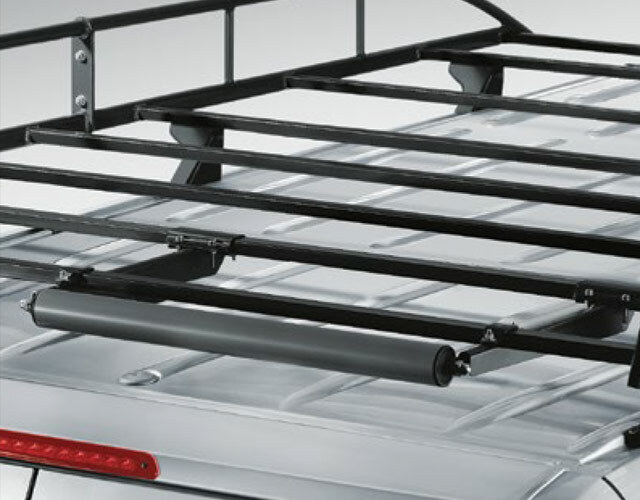 Featuring a wide range of accessories — from ladder racks to floor mats and backup cameras — we have everything you need to complete your experience. Accident-free driving has always been the cornerstone of everything we do. So when it comes to developing our range of Freightliner Sprinter Accessories, we take an uncompromising. 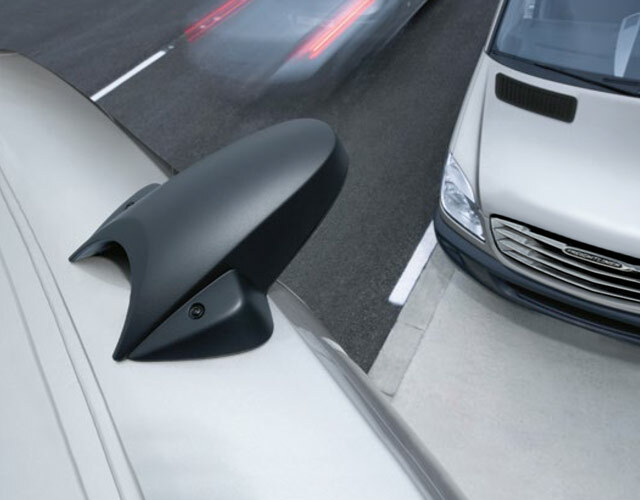 Designed for your vehicle and extensively tested by our engineers, these products not only make an active contribution to your safety, but also ensure protection for other drivers on the road. At Freightliner, we aim to embody quality, efficiency and responsibility – attributes reflected in all of our accessories. They enhance our vehicles’ style – as well as their already outstanding comfort. From that first outward impression to the inner attributes. That special sense of design and attention to detail make a vehicle a true Freightliner. It’s quality you can sense just by looking, listening, touching – and of course driving. For more information about accessories for your van, visit your dealership. Do you need immediate service, repair or parts assistance? Call the number below and we’ll get you set up with an authorized Freightliner Vans service center as soon as possible. 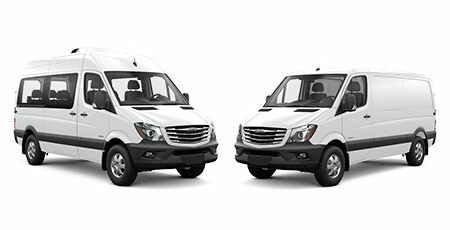 Find a preferred authorized Freightliner vans dealer and service center. 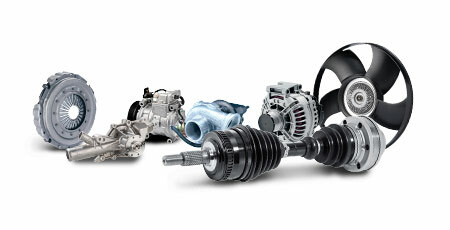 In addition to the right service, we also offer the right parts for your vehicle. Receive the latest news, special offers and exclusives. 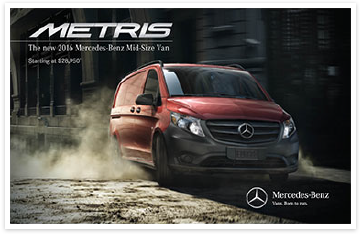 Enter your Zip Code or city and state to locate vans at your nearest dealership. Enter your email address below and we’ll send you a copy of your summary. An email with your estimation summary has been sent to your email address. Would you like to send your summary to another email address? Yes, I would like to send another e-mail.